No Days Just Weeks: Uncorked! I enjoy a great bottle of wine and I am one of those people that keep all of my corks. Through all of the tough work days, celebrations and parties just because, I have collected quite a few. I have now discovered what I will do them... Make them into planters. 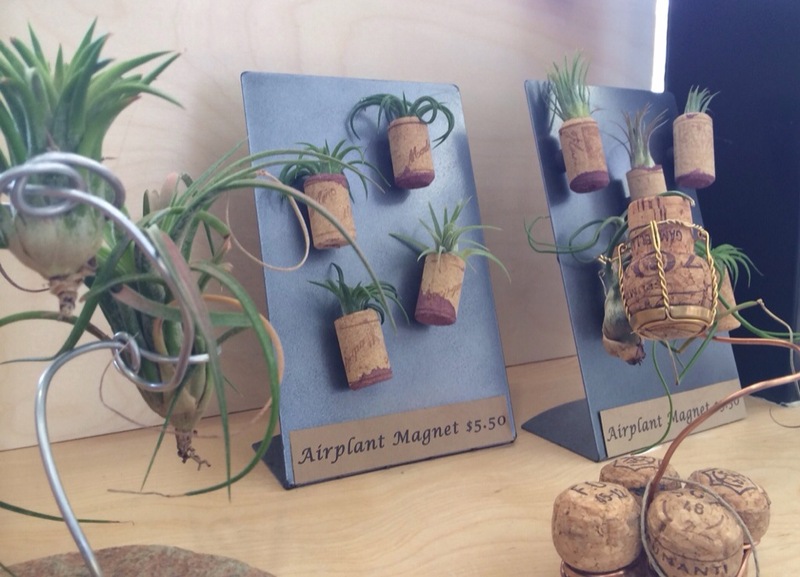 While roaming the streets of Phoenix I ran into a super cute salon that proudly displayed a variety of air plants housed in corks. Why didn't I think of this? Well who cares because I'm definitely doing it. Enjoy!